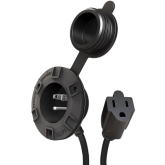 The GCP1 is an AC Port Plug with an integrated extension cord that offers optimal flexibility and ease of installation. 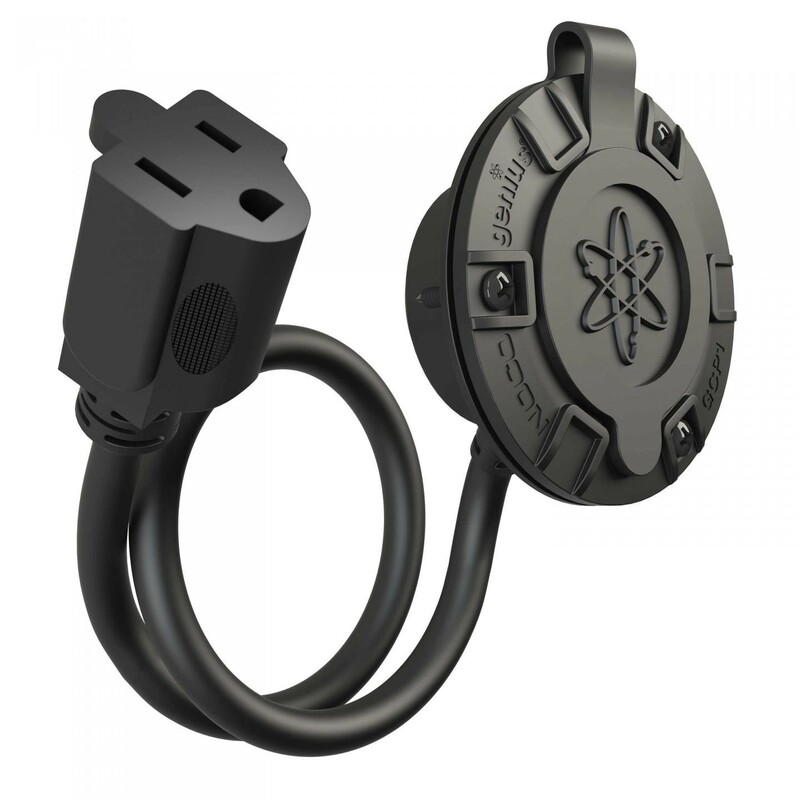 It works with any extension cord and requires no cable modifications or hand wiring. 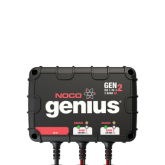 Its sleek, ultra low-profile design not only works seamlessly on any application but includes a pressure-fit cap for a watertight seal. 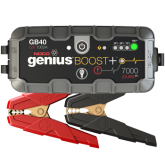 And it makes a charging port, engine block, or garage outlet more accessible than ever before— giving you endless possibilities. 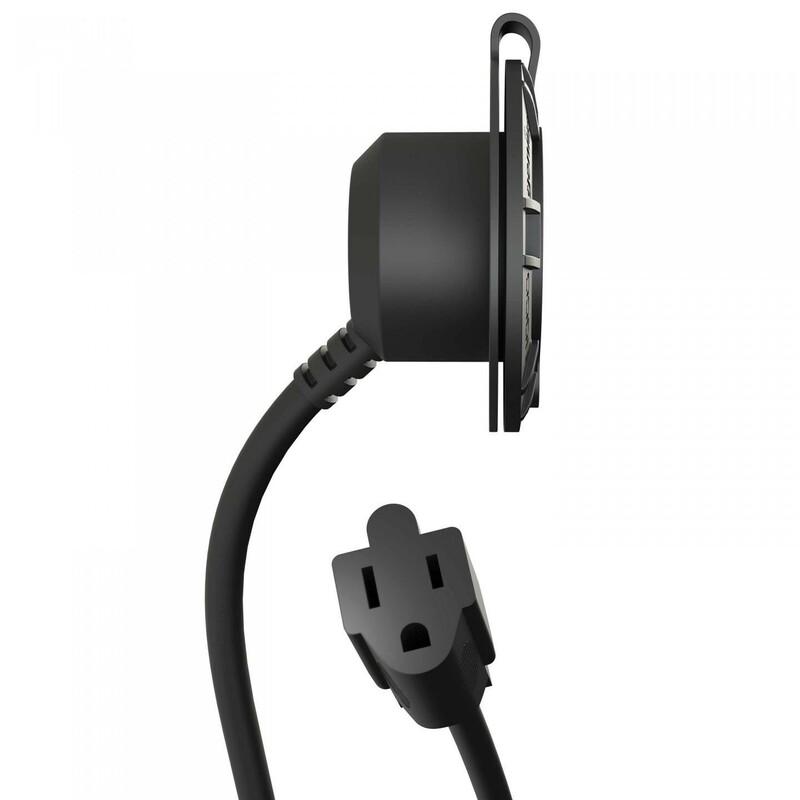 The GCP1 AC Port Plug is easy to install. 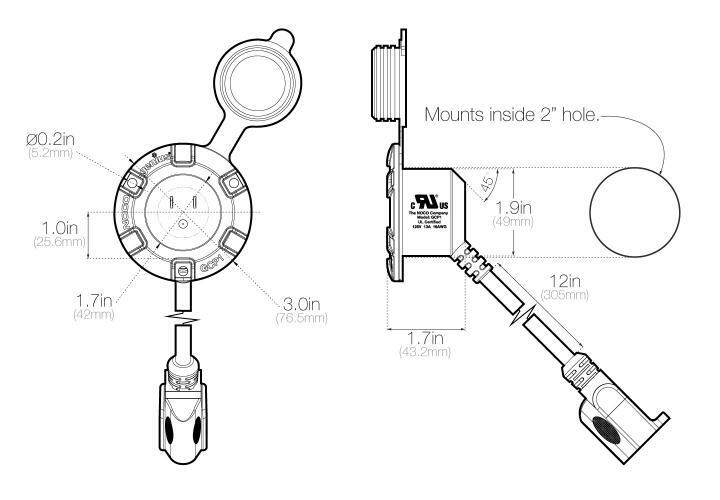 Drill a 2-inch hole and secure with three screws. 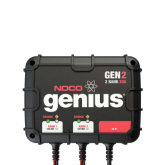 It's that simple, and no hand wiring or cable modification is required. 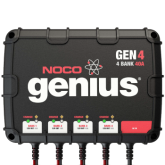 Simply plug-in for available power. 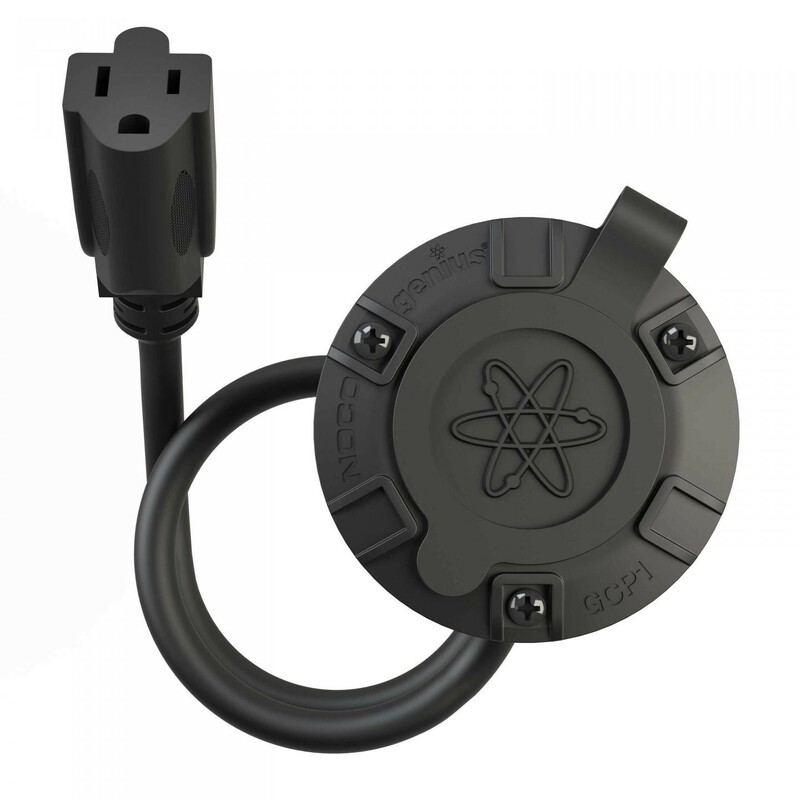 And it's watertight rubberized cap creates a low-profile seal against the surface of your boat, vehicle, engine block, equipment and more. 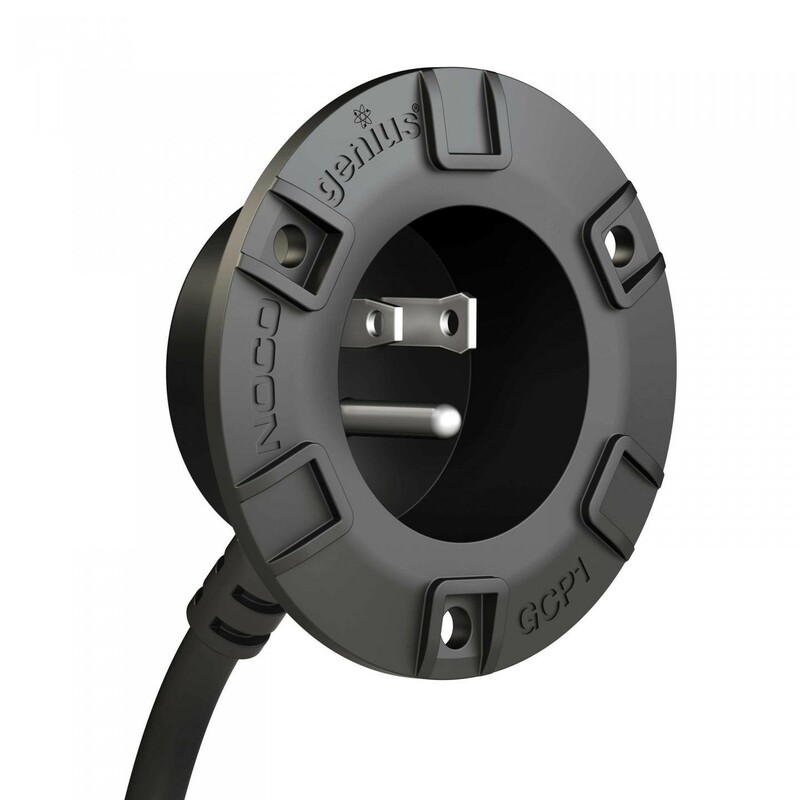 The GCP1 AC Port Plug simplifies extension cord use and provides convenient power access. 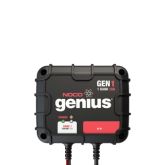 With nearly endless applications for equipment and vehicles, GCP1 is perfect for engine block heaters, onboard battery chargers, home improvement and much more. 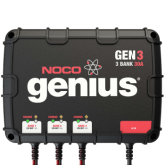 From charging your battery to tailgating, it's got your AC power needs covered. Tired of cords hanging out of your grille? 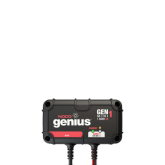 The GCP1 AC Port Plug makes connecting and disconnecting from your engine block heater super easy. It's sleek and clean design will make any vehicle look good while protecting from the elements with its watertight cap. 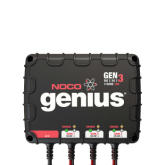 The GCP1 AC Port Plug was designed to stand up to any test it may experience in myriad applications. That's why it's the only UL approved port plug on the market. 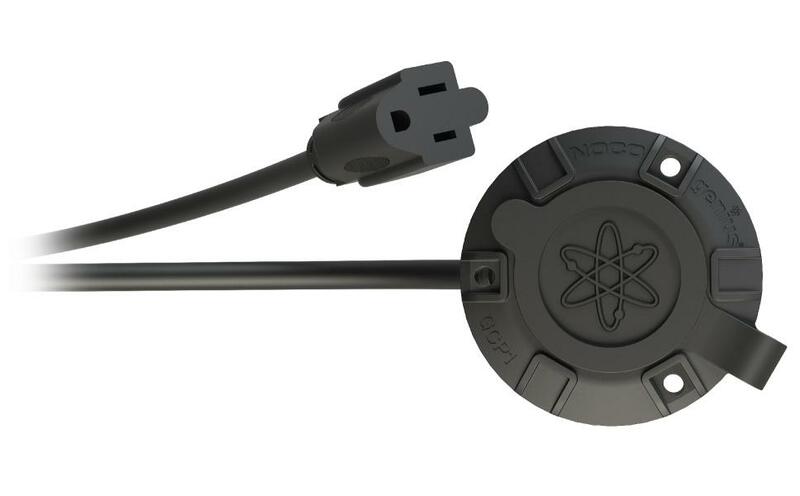 And unlike other charge inlets that just hold an AC cable, or require cable modifications, the GCP1 was expertly designed to make remote power access simple, while providing maximum conductivity.